DENVER - Feb. 3, 2016 - PRLog -- Harrow Sports announces that world-renowned Professional Squash player and Harrow ELITE Team athlete Ryan Cuskelly is the 2015 U.S. Pro Squash Series Champion. The U.S. Pro Squash Series consists of 20 Professional Squash Association sanctioned events, with players participating in a minimum of four tournaments and collecting points at each. Cuskelly completed in five tournaments throughout 2015, amassing 1,380 points total. The runner up is Harrow Player and ELITE Team member, Alan Clyne. Ranked No. 16 in the World, Cuskelly’s winning series included victories at the Oregon Open, a runner-up finish at the Charlottesville Open, a final four position at the Pittsburgh Open, a quarter-final place at the Houston Open, and a qualifying finals exit at last month’s Motor City Open. Ryan Cuskelly joined Harrow’s ELITE Team in March of 2015. The ELITE Team is made up of top Harrow-sponsored Professional Squash Players from around the world. In the U.S. 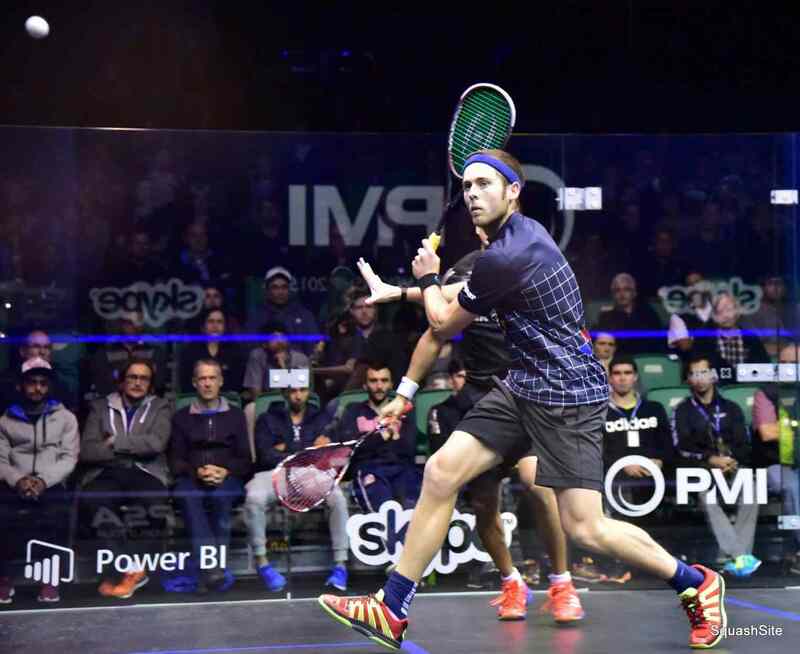 Pro Squash Series, ELITE members Alan Clyne placed second, and Abdulla Al Tamimi came in seventh.